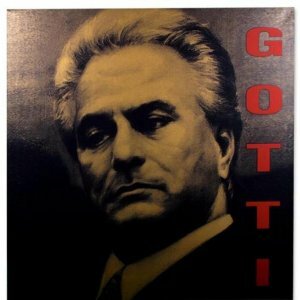 John Gotti Original Oil Painting by Steve Kaufman. 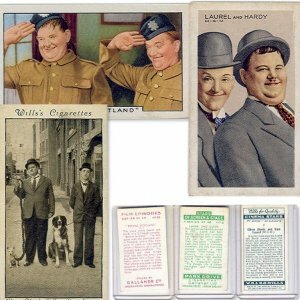 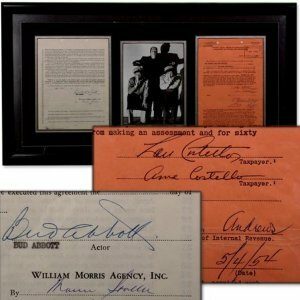 Bud Abbott & Lou Costello Signed Contracts Display. 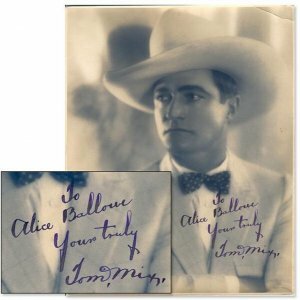 Superb 1920s Tom Mix Signed Melbourne Spurr Portrait. 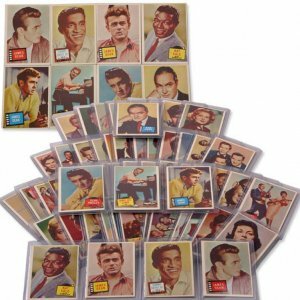 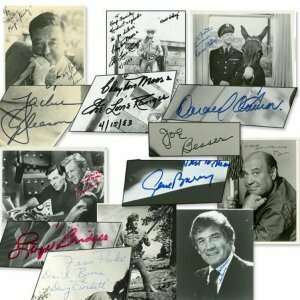 The Men of Hollywood Signed Photograph Collection (13) by Kirk Douglas, Gregory Peck, Burt Lancaster, Jackie Cooper And More Great Ones. 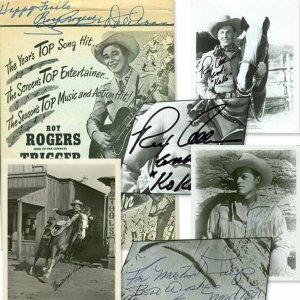 Cowboys(4) Signed Lot with Roy Rogers, Randolph Scott, Guy Madison & Rex Allen. 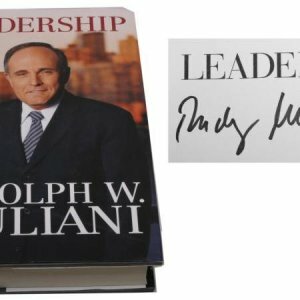 NYC Mayor Rudy Giuliani “LEADERSHIP” Signed 1st Edition Book (2002). 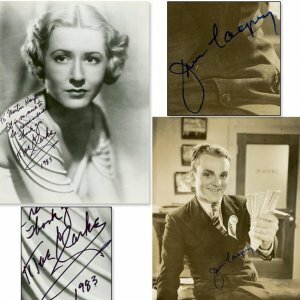 James Cagney and May Clark Signed Photos. 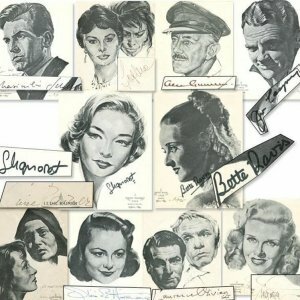 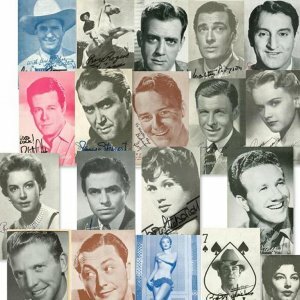 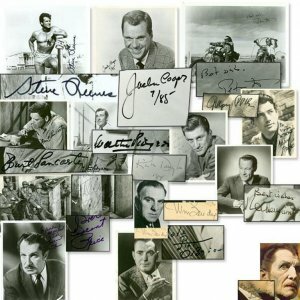 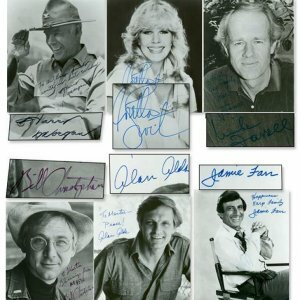 Oscar Winners Signed Print Collection (9) Signed by Sophia Loren 1961, Laurence Olivier 1948, James Cagney 1942, Ginger Rogers And More. 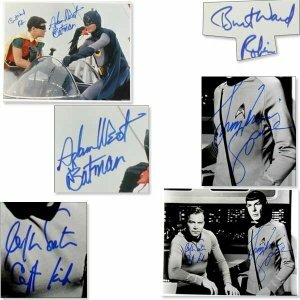 Batman Signed Photograph Collection (11). 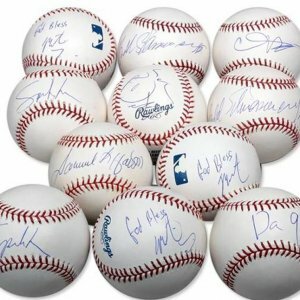 Celebrity Single Signed Baseball Collection (11). 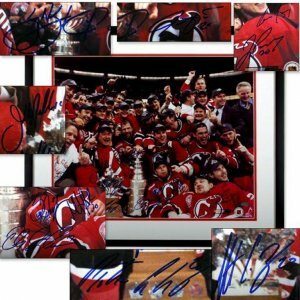 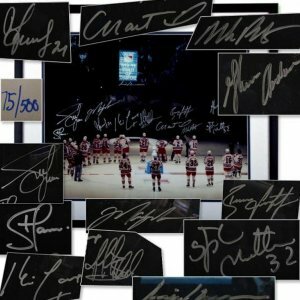 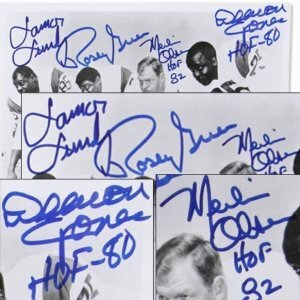 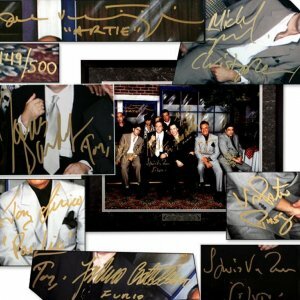 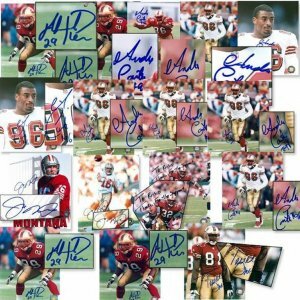 San Francisco 49ers Lot of 17 Signed 8×10’s. 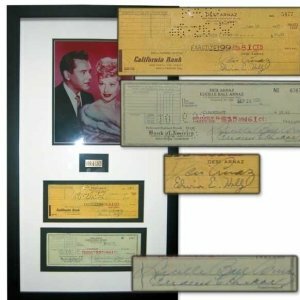 Lucy & Desi Signed Checks & Color Photo Framed. 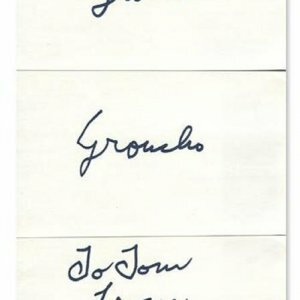 Arnold Schwarzenegger Signed Book Collection (3). 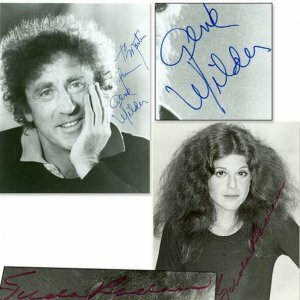 “The Fearsome Foursome” Signed Photograph. 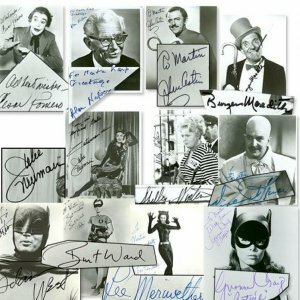 Batman & Robin (West & Ward) Signed 11×14 Color Photo. 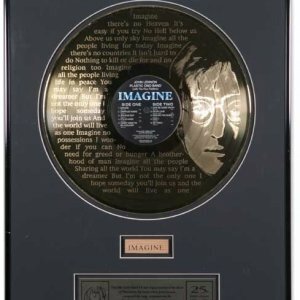 John Lennon Gold Plated “Imagine” Album Display. 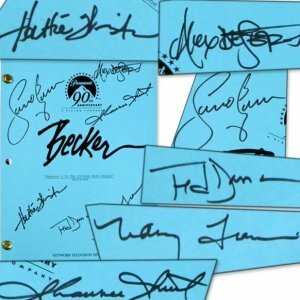 “Becker” Script Signed by Entire Cast.